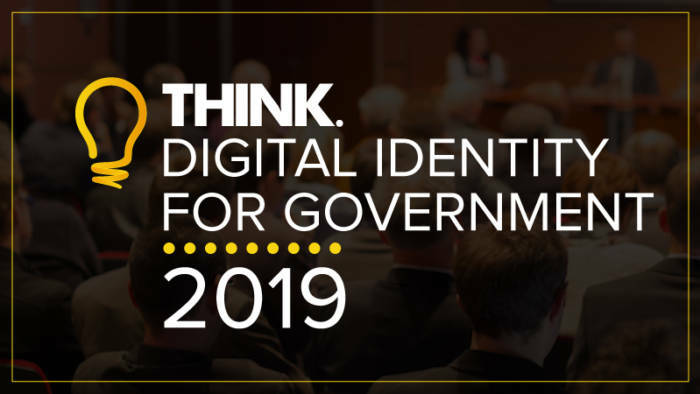 Think Digital Partners is very pleased to be able confirm that Mike Crockart, Transformation Lead from the Scottish Government will be a panellist on the International Identity session along with Colin Wallis from Kantara. This session will put identity into an international context, discussing areas such as Electronic IDentification Authentication and trust Services (eIDAS) as well as discussing identity developments from countries as far afield as Australia to more local ones such as Scotland. Born and raised in Perth, Mike moved to Edinburgh to study politics at Edinburgh University. After graduating he joined Lothian and Borders Police where he served as a beat officer and scenes of crime examiner before leaving to work for Standard Life as an IT developer and project manager. After numerous attempts he was successful in being elected as Member of Parliament for Edinburgh West in 2010. After resigning as PPS in the Scotland Office, he then served on the Joint Committee on Human Rights; Scottish Affairs Select Committee; and Business, Innovation and Skills Select Committee before losing his seat in 2015. He has been a Transformation Lead in the Digital Directorate of the Scottish Government for the past two years where he currently leads on the delivery of a Digital Identity for access to Scottish Public Services. You can register to attend our digital identity conference here.